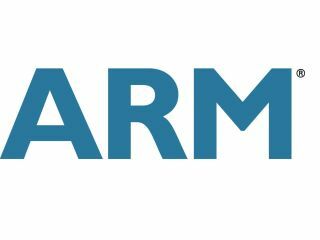 The rumoured acquisition of ARM by Apple looks like a story grounded in fantasy after comments from the chip designer's CEO. Speaking exclusively to TechRadar, Warren East, CEO of ARM, said that any such acquisition would make no sense when ARM is valued at £3 billion. "[A potential acquisition by Apple] would make no sense. Apple can already utilise ARM, and even if they don't buy the chips from somewhere else they can still license our technology, for millions [of pounds] per annum." East also pointed out that ARM is still growing in the microcontroller market, which is keeping its shareholders happy, but any deal "still wouldn't make sense from a customer or shareholder perspective". Apple was rumoured to be buying ARM to supplement the purchase of chip specialists PA Semi in 2008, whose designs were used in the creation of the iPad. However, ARM is a much larger firm than PA Semi, and a purchase would represent a big risk for Apple at a time when it is concentrating on keeping pace with the lightning-fast consumer electronics market.